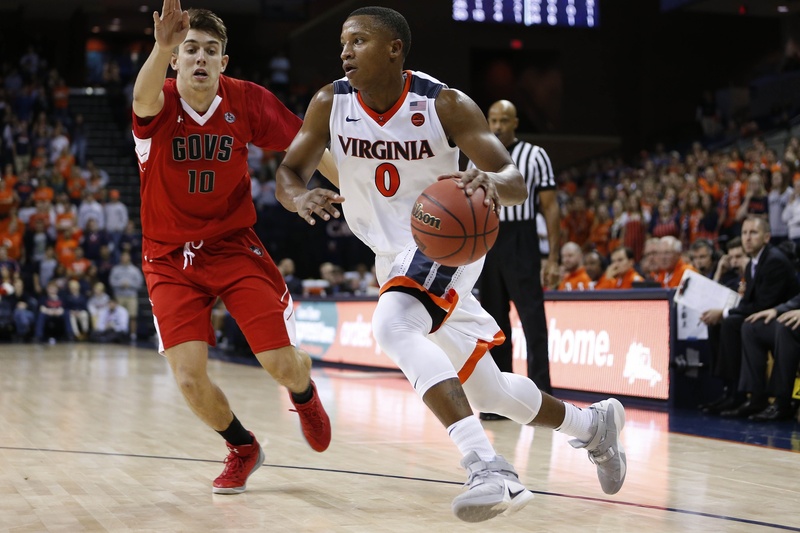 Virginia at VCU (#89): Don’t forget about this Friday afternoon tip-off in Richmond. Expect the Siegel Center to be rocking. The raucous atmosphere mixed with VCU’s signature defense will be a nice test for a young Virginia team, especially point guard Ty Jerome. 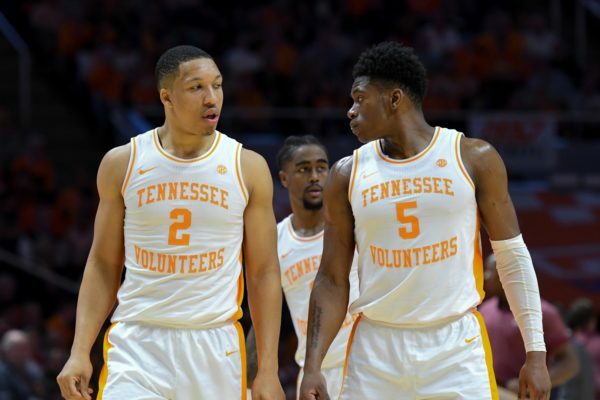 He holds a 23.5 percent turnover rate through two games and will need to be extra careful handling the ball against pressure. Isaiah Wilkins is one of the top defenders in the country, but he’ll need to be at his best to slow down VCU’s Justin Tillman. The 6’7” Tillman (20.5 PPG, 78.3% eFG) has been dominant in the Rams’ first two games of the season. 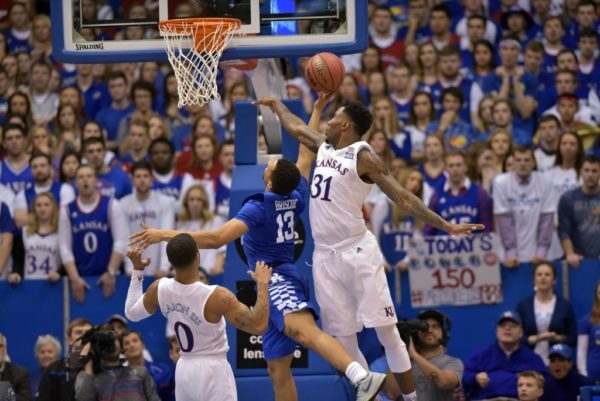 #14 – Where Oops Happens. 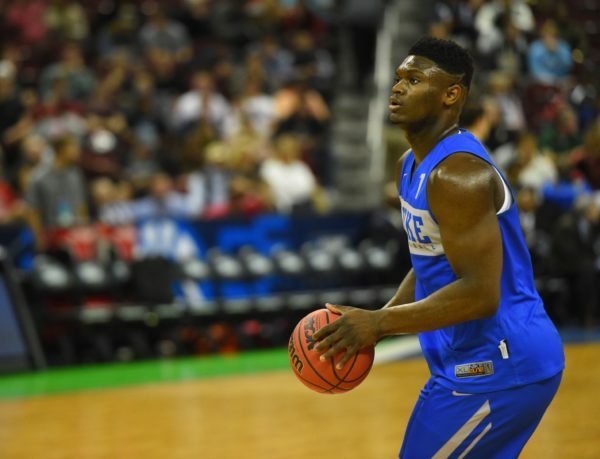 All day on Monday we will roll out our region-by-region analysis for the 2017 NCAA Tournament. 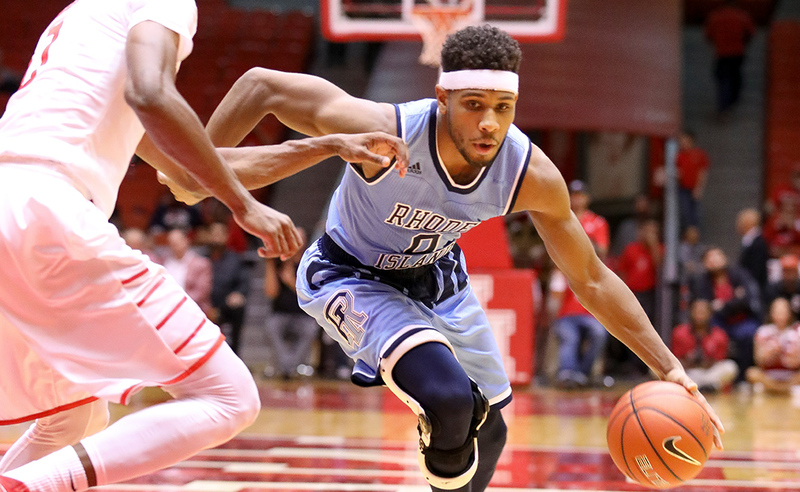 Here, Bennet Hayes (@HoopsTraveler) breaks down the West Region from top to bottom. Also, be sure to follow our RTC West Region handle on Twitter for continuous updates the next two weeks (@RTCWestRegion). Favorite: #1 Gonzaga (32-1, 17-1 WCC). 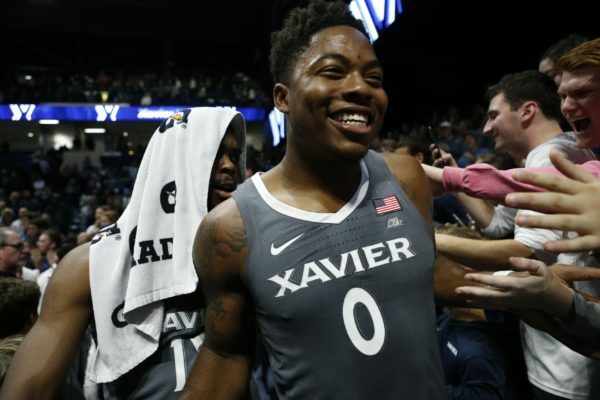 The Bulldogs still possess their share of skeptics, but 32 wins in 33 games played proved sufficient to earn Mark Few’s team a #1 seed and favorite status in the West Region. 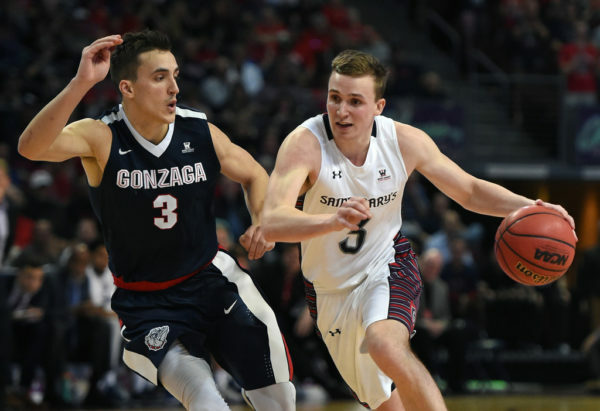 Gonzaga rebounded from a Senior Night loss to BYU to win three games in Las Vegas at the WCC Tournament by an average margin of 19.7 PPG and enter the NCAA Tournament poised for a deep run. The Zags also own a neutral court victory over West #2 seed Arizona from early December, and efficiency ratings still love their body of work: KenPom ranks them a comfortable #1 in his metrics. 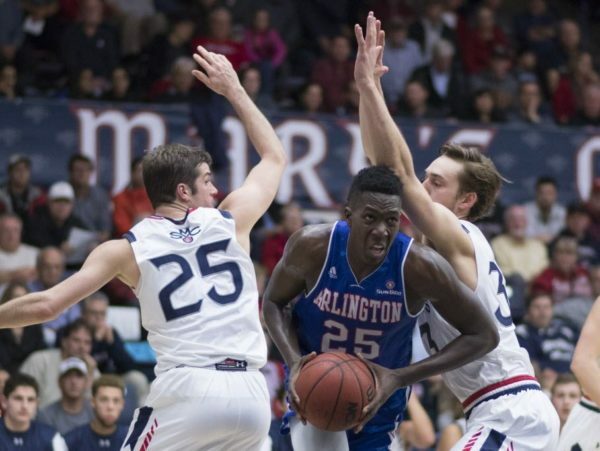 Gonzaga failures of recent March pasts will surely entice many bracket-fillers to look to the #2 line or below for their champion from this region, but on both paper and the hardwood, the Zags are an extremely worthy West favorite. Should They Falter: #2 Arizona (30-4, 16-2 Pac-12). Arizona’s late push for a #1 seed fell short, but the Pac-12 Tournament champion enters the NCAA Tournament as winners of 24 of their last 26 games. Allonzo Trier’s late January reintegration into the lineup was relatively seamless, as the sophomore guard and Pac-12 Tournament MOP has led the Wildcats with 17.3 PPG since returning. The Wildcats are young – three freshmen play key roles and Kadeem Allen is the only senior contributor – and their success this season has been somewhat unexpected, but balance, selflessness, and the steady hand of Sean Miller will present Arizona a real opportunity to make a sustained March run. Grossly Overseeded: #6 Maryland (24-8, 12-6 Big Ten). Florida State’s seed line (#3) fairly drew the ire of critics after bracket reveal, but Maryland’s placement as a #6 seed should be equally befuddling. Conference mates Wisconsin (#8 seed) and Michigan (#7 seed) each won more games against Big Ten opponents, possessed better non-conference victories, and finished the season stronger than the slumping Terrapins (4-6 in their last 10 games), yet received lower seeds. The exact role of advanced metrics in the committee’s methodology continues to be unclear, but they appeared to have little consequence in Maryland’s case, KenPom’s 45th ranked team. Kudos to Mark Turgeon, Melo Trimble and the rest of the Terrapins for making more out of this season than most expected, but a #6 seed the Terrapins are not. With the start of the regular season now just a few days away, it’s time to examine the O26 programs we think will shine in 2016-17. The school atop this list should come as no surprise. 1. Gonzaga — West Coast. No Kyle Wiltjer (20.4 PPG) or Domantas Sabonis (17.6 PPG, 11.8 RPG) this year? No problem. 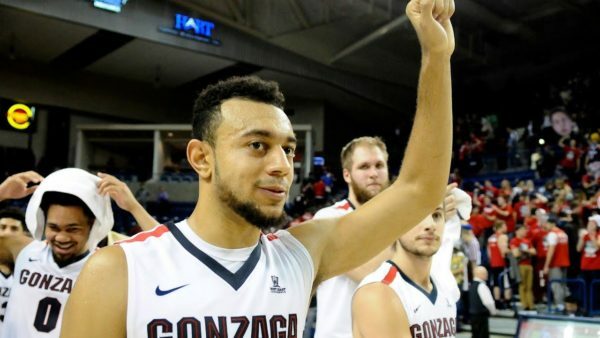 Like a true power program, Gonzaga simply reloads, adding three high-major transfers — guard Jordan Mathews (California), forward Johnathan Williams III (Missouri) and point guard Nigel Williams-Goss (Washington) — along with several elite recruits to an already-talented lineup. Williams-Goss, a second team All-Pac-12 performer in 2014-15, should be a legitimate contender for WCC Player of the Year, while Mathews (41.6% 3FG in 2015-16), Williams (7.1 RPG in 2014-15), and McDonald’s All-American big man Zach Collins add scoring pop and defensive strength to the roster. With guard Josh Perkins (4.1 APG), rim-protector Przemek Karnowski (now healthy) and several other contributors back in the fold, Gonzaga’s ceiling appears higher than ever.